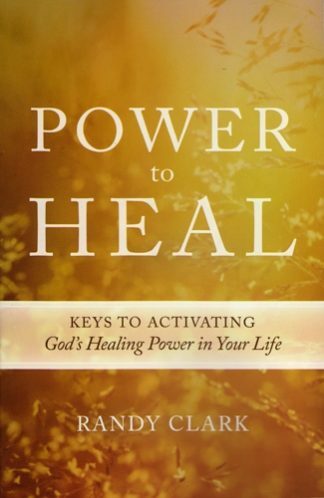 Randy Clark lays out a clear roadmap of Scriptures assuring us that God is very interested in having all believers pray for the sick with confidence and faith. 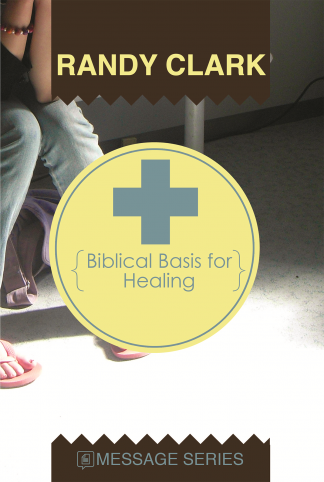 A major component in helping us understand God’s heart for healing is coming to grips with what the Bible has to say. 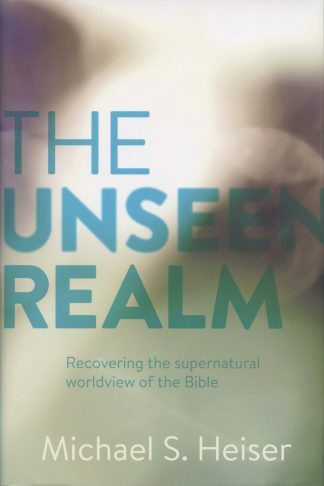 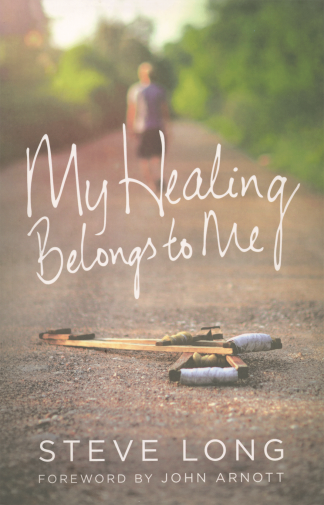 In Biblical Basis for Healing, Randy Clark lays out a clear roadmap of Scriptures assuring us that God is very interested in having all believers pray for the sick with confidence and faith. 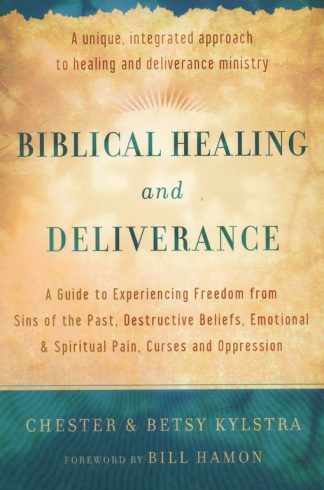 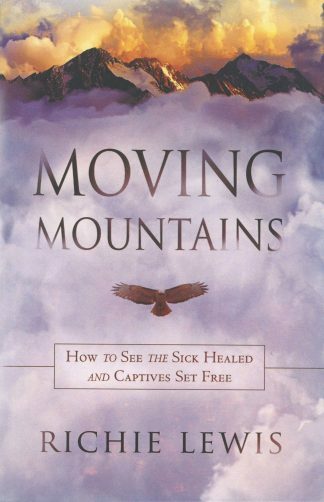 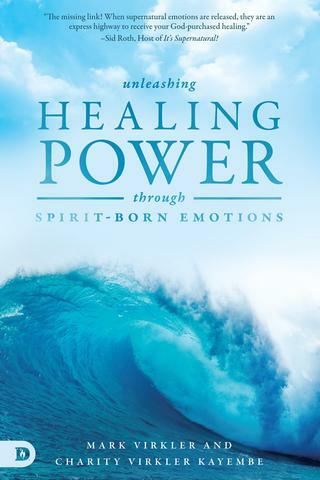 If you find yourself confronted by those who say that healing is not for today, share the message of this book with them and put its principles into practice.